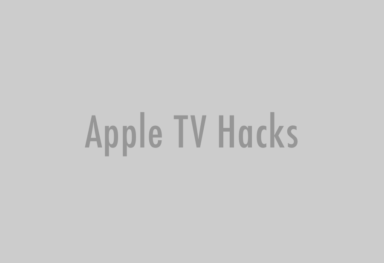 Both Amazon and Best Buy are now selling the Apple TV 2 for $89, $10 lower than the original price. Amazon also added “2010” label next to the product name, suggesting there will be 2011 or 2012 model coming soon. When? According to AppleInsider, the price drop doesn’t suggest an imminent release of an updated model “as it is likely too late in the holiday season for Apple to launch a new product. 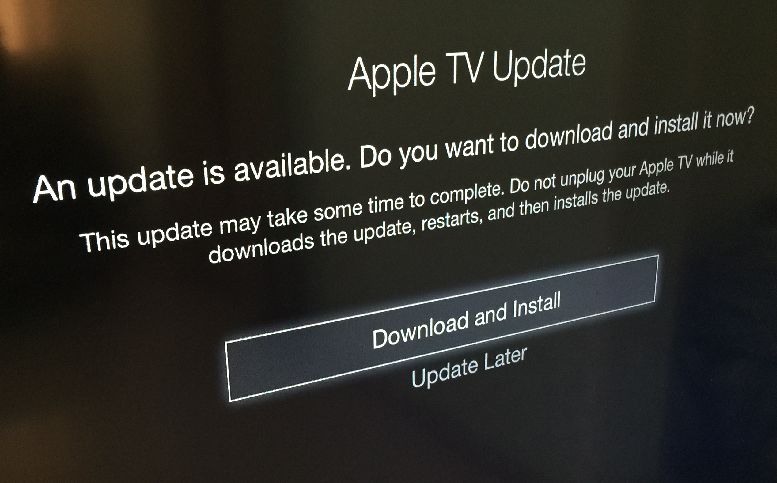 The last time the company released new hardware in November was the Core 2 Duo MacBook in 2006.” However, TechCrunch’s Matt Burns believes that the new Apple TV may be released in the coming days: “The holiday spending spree is in full effect and Apple isn’t one to ignore shopping trends. If it’s not out soon, the next version probably wouldn’t be released until 2012,” he says.  There are rumors flying that Apple has already started the production of the Apple TV set. 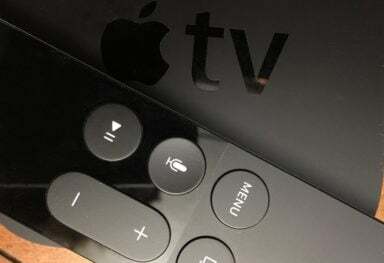 According to analyst Gene Munster, the new Apple TV, controlled by Siri, “will be the most revolutionary product ever created.” Munster believes that the device will be introduced around WWDC 2012. Last week Sony CEO Howard Stringer said that he has “no doubt” that Steve Jobs was developing an Apple TV set. “That’s what we’re all looking for”, he noted.